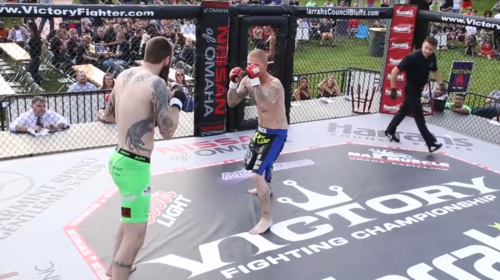 Victory FC Fight Night Harras 2 full event replay from 6/6/2015. 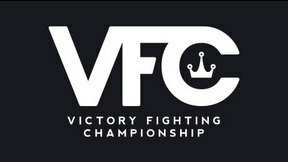 Victor Moreno vs Brian Houston Victory FC FN Harras 2 Sat, Jun 6, 2015 (3:06) Victor Moreno vs Brian Houston Victory FC FN Harras 2 from 6/6/2015. 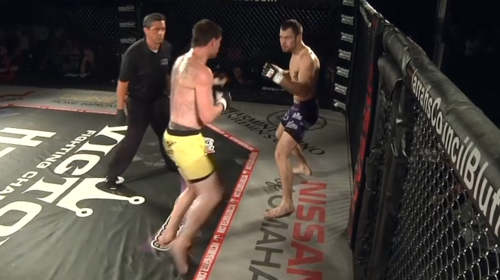 Steele McCall vs Dakota Cochrane Victory FC FN Harras 2 Sat, Jun 6, 2015 (5:53) Steele McCall vs Dakota Cochrane Victory FC FN Harras 2 from 6/6/2015. 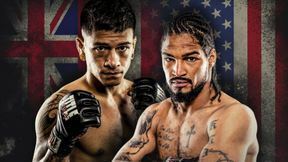 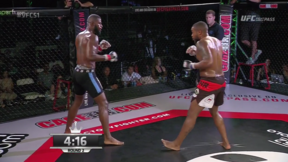 Rakim Cleveland vs Mark Scudder Victory FC FN Harras 2 Sat, Jun 6, 2015 (16:01) Rakim Cleveland vs Mark Scudder Victory FC FN Harras 2 from 6/6/2015. 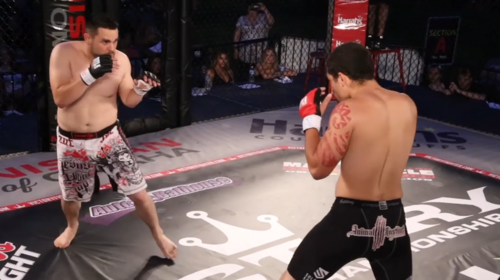 Troy Nawrocki vs Harley Willett Victory FC FN Harras 2 Sat, Jun 6, 2015 (1:37) Troy Nawrocki vs Harley Willett Victory FC FN Harras 2 from 6/6/2015. 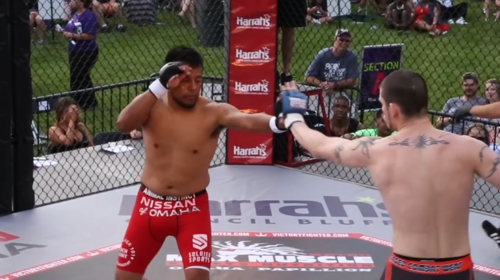 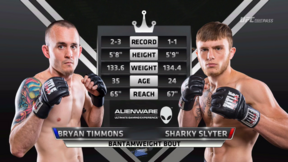 Wayne Sullivan vs Sean Frank Victory FC FN Harras 2 Sat, Jun 6, 2015 (9:54) Wayne Sullivan vs Sean Frank Victory FC FN Harras 2 from 6/6/2015. 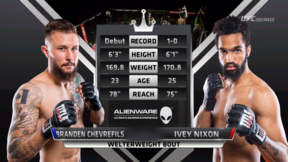 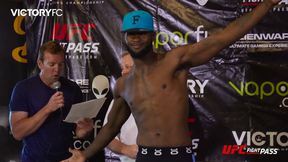 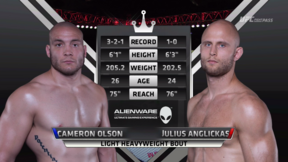 Ivey Nixon vs Nicholas Wright Victory FC FN Harras 2 Sat, Jun 6, 2015 (2:53) Ivey Nixon vs Nicholas Wright Victory FC FN Harras 2 from 6/6/2015. 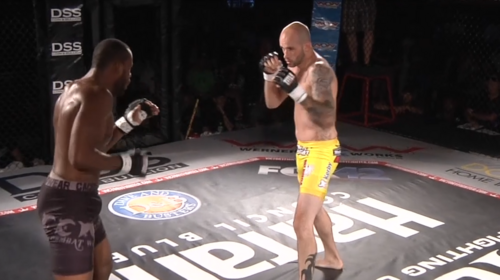 Ben Wallingford vs James Reed Victory FC FN Harras 2 Sat, Jun 6, 2015 (3:20) Ben Wallingford vs James Reed Victory FC FN Harras 2 from 6/6/2015. 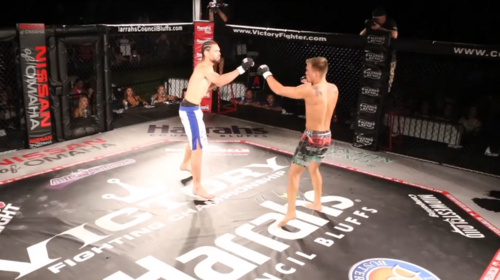 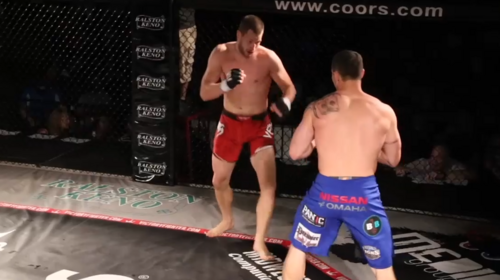 Tanner Leichleiter vs Chandler Siecinski Victory FC FN Harras 2 Sat, Jun 6, 2015 (5:09) Tanner Leichleiter vs Chandler Siecinski Victory FC FN Harras 2 from 6/6/2015. 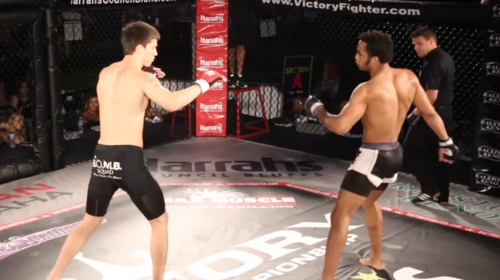 Samuel Vice vs Ashton Caniglia Victory FC FN Harras 2 Sat, Jun 6, 2015 (10:08) Samuel Vice vs Ashton Caniglia Victory FC FN Harras 2 from 6/6/2015. 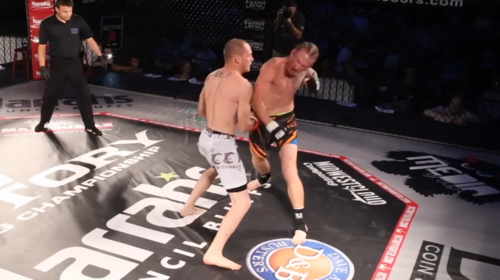 Austin Streicher vs Erik Rostvet Victory FC FN Harras 2 Sat, Jun 6, 2015 (10:06) Austin Streicher vs Erik Rostvet Victory FC FN Harras 2 from 6/6/2015. 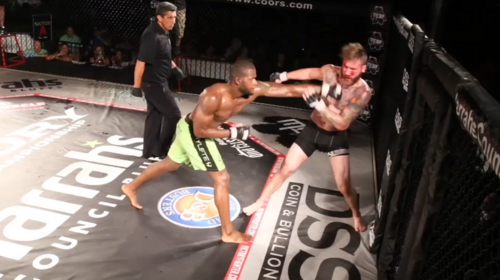 Jovani Figueroa vs James Gilvin Victory FC FN Harras 2 Sat, Jun 6, 2015 (5:26) Jovani Figueroa vs James Gilvin Victory FC FN Harras 2 from 6/6/2015. 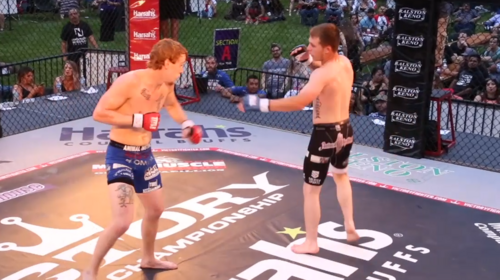 Christopher Mohr vs Thomas Arrick Victory FC FN Harras 2 Sat, Jun 6, 2015 (1:59) Christopher Mohr vs Thomas Arrick Victory FC FN Harras 2 from 6/6/2015.